Interesting work! Fmri is a lab only thing of course, and emotion are often multifaceted, but this may make a good baseline. The field of neuroscience has been animated recently by the use of Functional Magnetic Resonance Imaging, or fMRI. 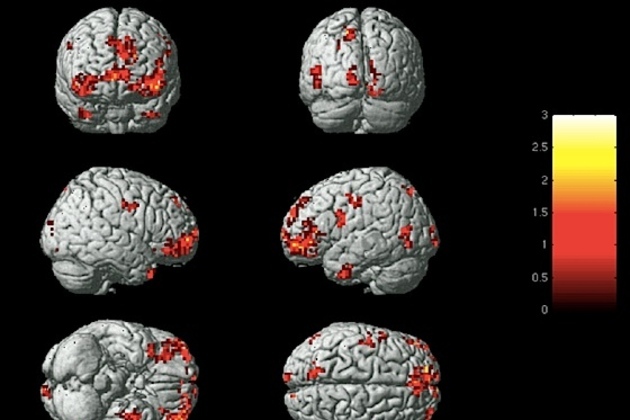 When a person lies in an fMRI machine, scientists can see their brain activity in real time. It's a species of mind reading that promises to unlock the still mysterious workings of our grey matter. In April, a team in Japan announced that they could identify when a subject was dreaming about different types of objects like a house, a clock, or a husband. Last November, another group of researchers using this technique was able to predict if gadget columnist David Pogue was thinking about a skyscraper or a strawberry.